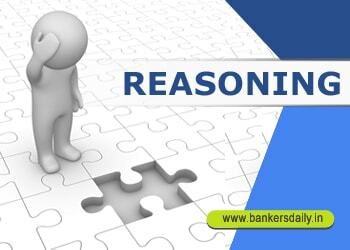 Puzzle section is one of the easiest section to score in the reasoning part. Most of the exam in the assistant cadre had puzzle questions which ranges from 5 to 10 questions. This is the easiest to score and also tougher in the higher category exams. When compared to all the exams in the same cadre , these type of questions are the easiest to score, so we are providing questions for the aspirants for practicing the questions in the difficult range, so that the aspirants may find it easier in the exams. Solve these questions and make your preparations in the right track.